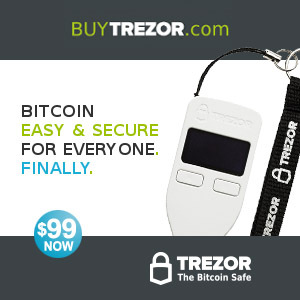 CryptoCompare is the home of Crypto Currencies and Bitcoin. CryptoCompare is an interactive platform where you can discuss the latest Crypto trends and monitor all markets streaming in real time with live charts & prices, guides, mining, exchanges, wallets, portfolios and much more. All this is done in an easy to use interface which gives you depth of information as well as simplicity. 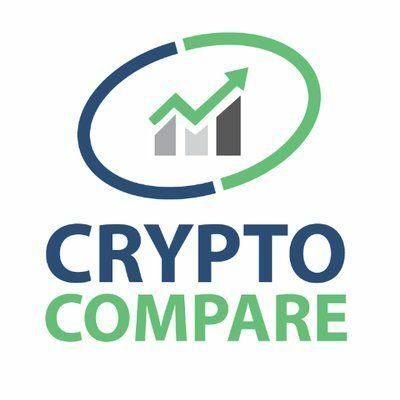 CryptoCompare was founded at the start of 2014. The website was finally released to the public in late July 2015. 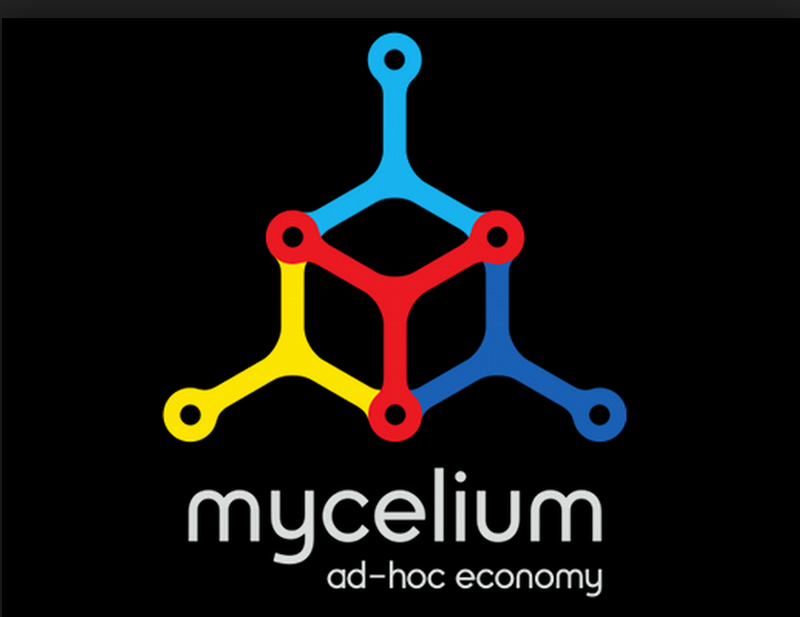 The Company is based in London, UK and has three full time members of staff.